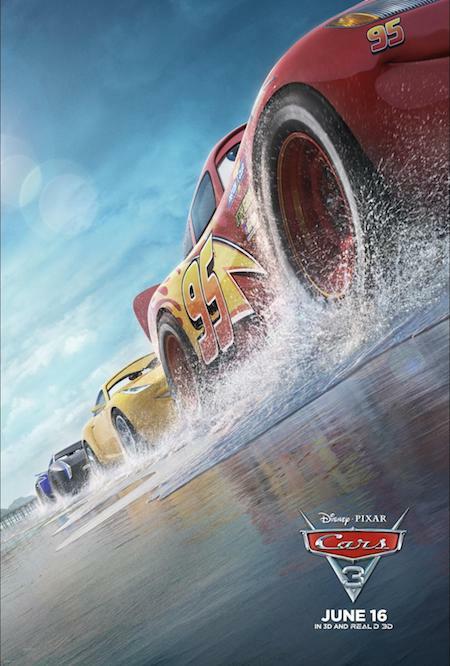 Disney·Pixar’s Cars 3 is now in theaters everywhere! You’ll want to get to the theater this weekend to see it – it’s a fun and exciting ride! 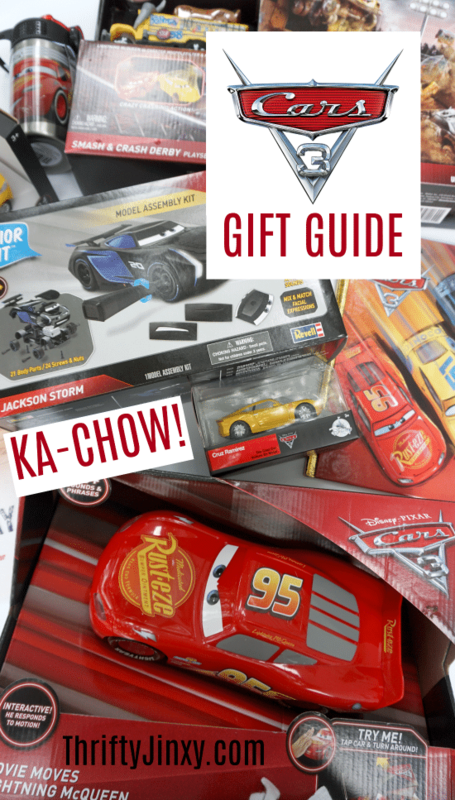 Since we know all the Cars fans young and old will want to get their hands on the latest and greatest Cars 3 toys and other products, we’re putting together this fun gift guide with some of the newest items you’ll find. 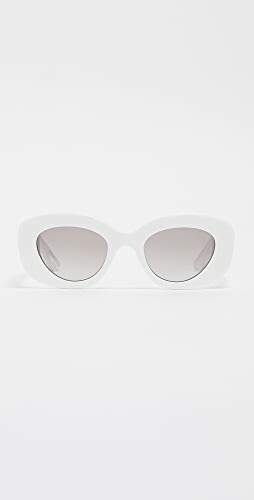 We even have a reader giveaway! 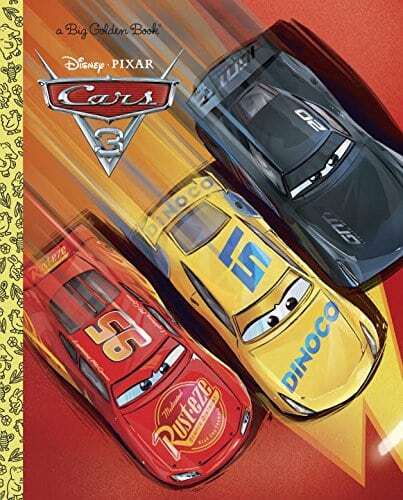 Who’s your child’s favorite car character from Disney·Pixar’s new Cars 3 movie? World champion racer Lightning McQueen? Young hotshot Jackson Storm? Race technician Cruz Ramirez? Fans 5+ can assemble and play with any of the three car stars (or all of them!) with new Junior Kits from Revell – complete with a unique child-friendly screw and nut connector system, working headlights, action sounds, changeable mouth and eye expressions, and take-apart-and-put-back-together ability for hours of fun as well as STEAM learning. Each Cars 3 Junior Kit includes 21 large body parts and 24 screws and nuts. 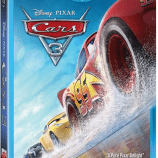 Recreate the thrilling competition scenes from the new Disney•Pixar Cars 3 movie with this action packing set. Rev your engines and watch the character vehicles race, crash and bash through the course. 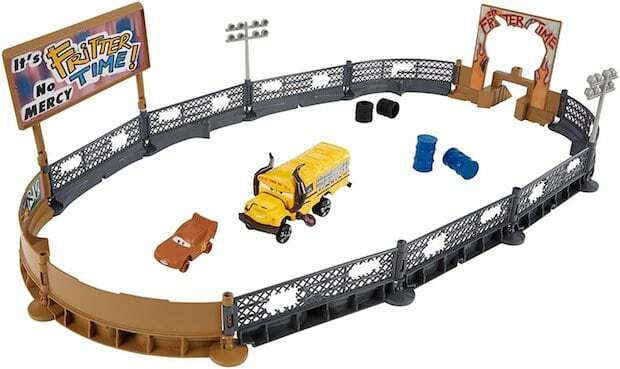 The set comes with barrels, tires, and other themed accessories as well as a 1:55 scale mud covered Lightning McQueen vehicle to start the fun right away.The first player to knock Miss Fritter’s bus down wins. Then, reconfigure the arena and get ready for more epic action. Tangled the Series Event: Guests will learn to draw Pascal, Rapunzel’s mischievous friend. A brief introduction is given to the history of Disney Animation. Art of Drawing Marvel’s Spider-Man Event: Guests will learn to draw Marvel’s Spider-Man. A brief introduction is given to the history of Disney Animation, as well as an explanation of traditional and modern Disney animation. Mickey and the Roadster Racers Event: Guests will prepare for a race in Hotdog hills before they head to Italy to cheer on the Roadster Racers. Each Guest will receive their own trophy. Princess Gathering Event: Guests will discover the Disney Princesses’ ambitions, strengths and will learn what makes each one of them special. 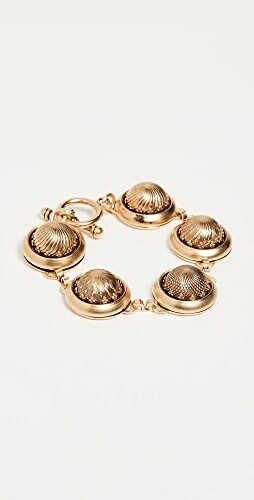 Guests who participate will receive a special wristband. Star Wars Storytime Event: Guests will hear the story, “Star Wars: Escape from Jakku.” Journey through the story, helping the narrators bring the story to life with interactive movements. Guests will receive a BB-8 finger puppet of their own. Avengers Training Academy Event: Guests will take part of the Avengers Age of Ultron Training Academy to get an overview of each of the Avengers and learn their key skills and poses. Elena of Avalor Event: Guests will use Elena’s Scepter of Light to channel the powerful magic Elena has, play and dance along with an inflatable guitar and create their own Jaquin to fly around. 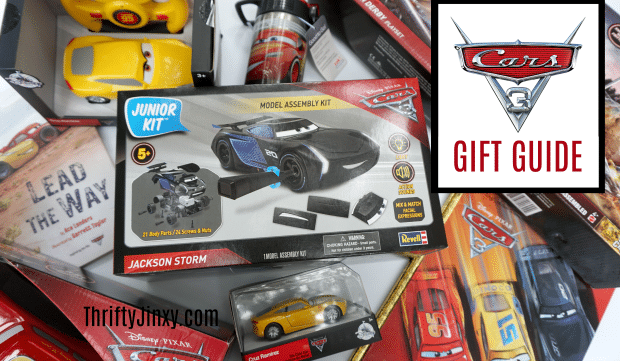 Reader Giveaway: One lucky Thrifty Jinxy reader will win their own Cars 3 Junior Kit from Revell. To enter, just complete the entry form below by 11:59pm ET on 6/10/17. Good luck! 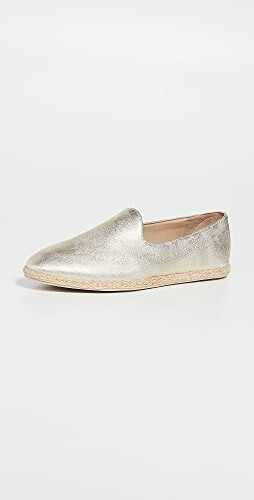 I would like to win for my 7 year old son because this type of stuff is right up his alley! My boys has always been big fans of lightning McQueen and Mater this would be a fun prize for them they’ve been cars fans since the first movie came out . I think my son and daughter’s favorite are Lightning McQueen and Mater. 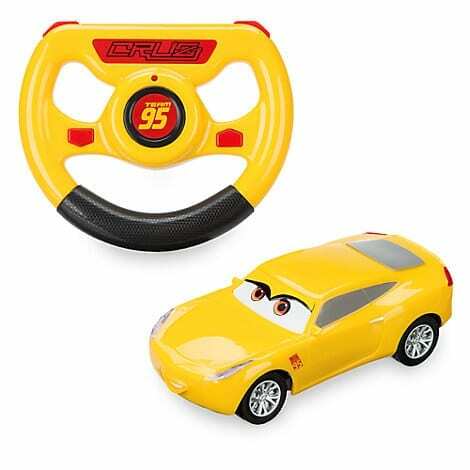 I would like to win the Cars 3 Revell Jr. Kit because my grandson absolutely loves the movie Cars and would love to play with this fun kit! I’d love to win this for my grandson,because I know him & Grand Paw would have some fun playing with it! We have not seen the movie yet, but in the others I have always liked Mater! 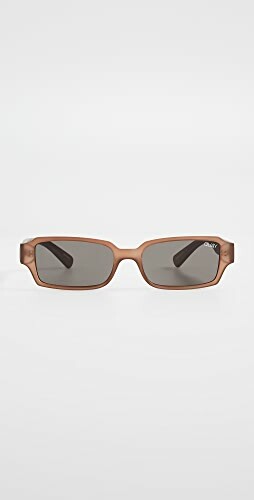 I have always loved Mator! He is such a great character. Of course Lightning McQueen is the boy’s favorite! My favorite is lightning McQueen. I would like them for my grandchildren to play with. I would like to win because my son is obsessed with Cars! I am not sure who my grandsons favorite is but all I know is everytime they come over he has 2 or 3 of these in his hands. Whenever Igo over, he is always playing with figures from Cars. 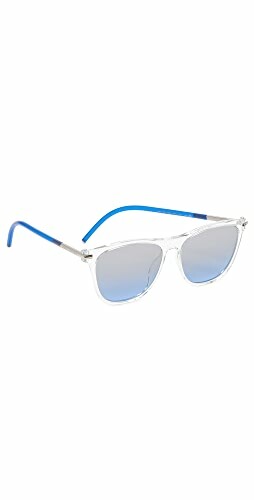 My grandson would love them ! My favorite character is Mater. I have a son who have absolutely loves Cars and Lightning McQueen. I’d love to win and surprise him. My nephew will love this kit! I Lightning McQueen is my favorite character in Cars. I love Mater! !My Daughter loves Cars,she loves Lightning McQueen! I would like this set for the most adorable little boy who lives next door and is obsessed with Car Characters. My son loves Disney Cars. We have been collecting them for years. I am so happy to see a new movie coming out. Lightening McQueen is his favorite along with Mater. I like Lightening. My nephew would love playing with these! My toddler is developing his personality and recently started to like Cars. I think he would love this package! I would like to win it to surprise my cousin’s son. Of course everyone likes Lightning McQueen but we love Mater. 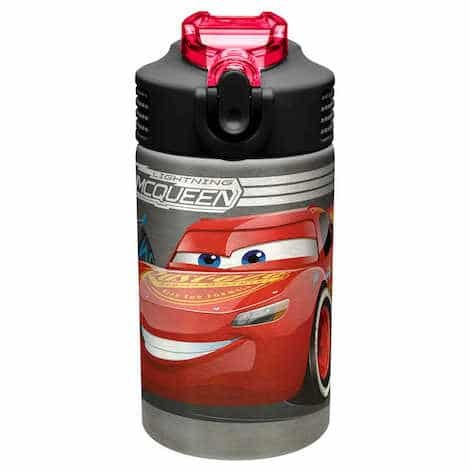 I would like the Lightning McQueen – my granddaughter would love it! My favorite is Lightning McQueen! 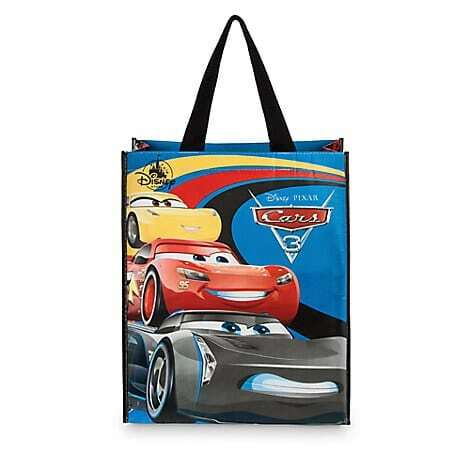 I would love to win for my 4year old grandson who is a Cars fanatic! I love lightning mcqueen the most! My granddaughter loves Mater. 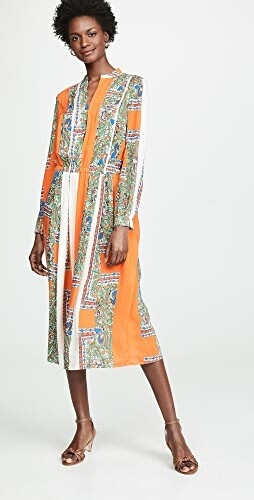 She would love this too. My grandson loves Lightening McQueen. He has a McQueen chair and eats his meals on it everyday. Can’t wait for the new movie. My daughters love Mater. He is so cute and funny. Thank you for the chance! I would like to win the Cars 3 Revell Jr. Kit because I think my nephew would really enjoy it. Always loved Mater! My kids love lightening mcqueen! Lightning McQueen is my favorite character. I would love to win this for my little grandson. He loves the other Cars movies. 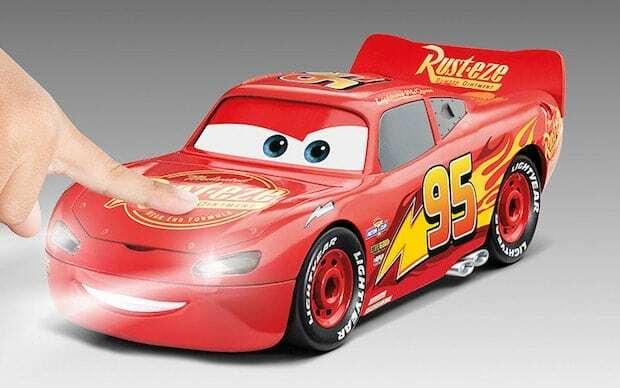 Lightning McQueen is my favorite Cars character. 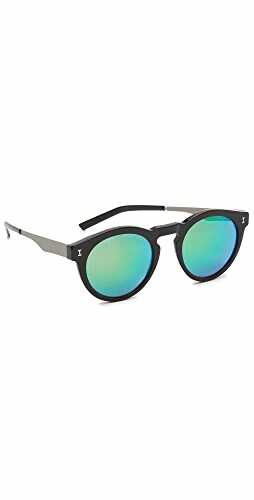 Thanks for the giveaway. I hope that I win. Lightning McQueen is my favorite character. I’ll love to win for my son. 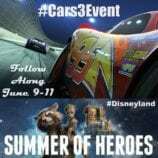 Lightning McQueen is my favourite character & would give would if I won to my friend’s son. 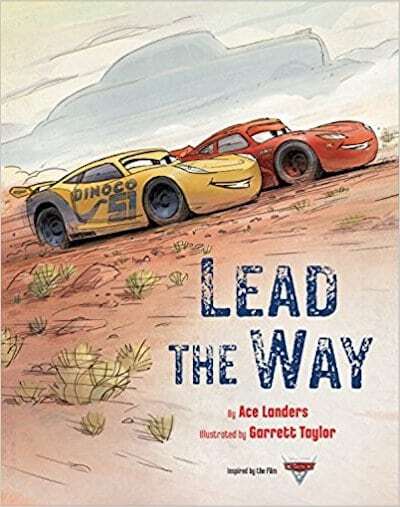 My favorite character is Lightning McQueen and this is one of the kids favorite movies! Mater is my favorite. My son loves him too. 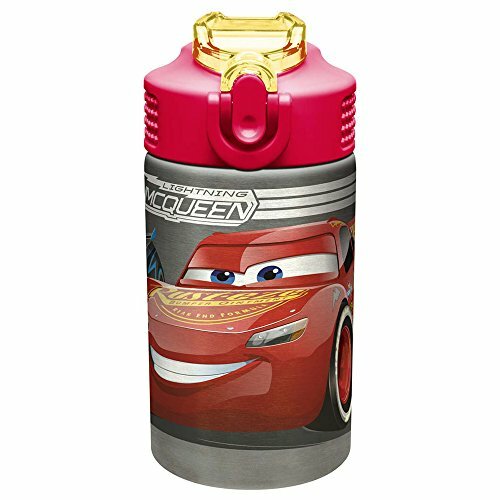 Lightning McQueen is my favorite and I would absolutely love to win this for my grandson. 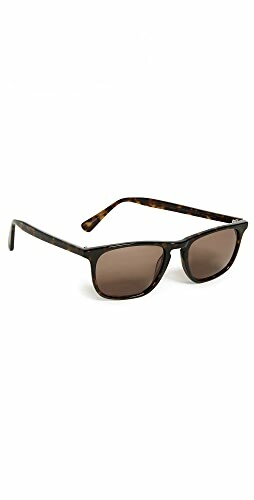 He would love it. Lightning McQueen! I would be thrilled to win this as my son loves him!! We love Cruz Ramirez in the new movie. 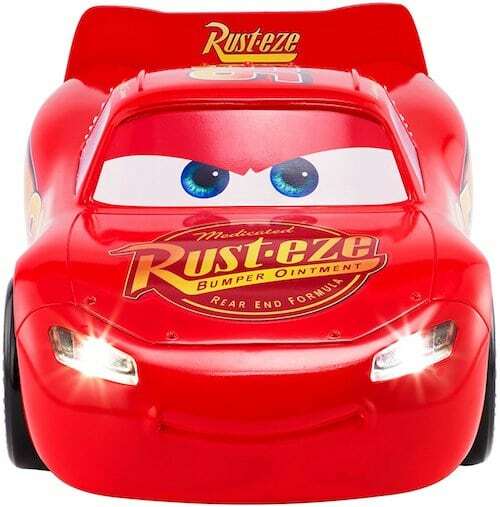 My favorite car is Mater cause is fun and funny. I’d like to win for my daughter who also likes Mater. 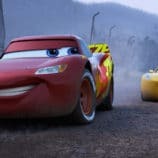 Well, we ALL enjoy the Cars movies, but I guess the main reason I want to win is because my six year old son absolutely LOVES the Cars movies & all the Cars characters, too! Thanks! Lightning McQueen and Mater are my favorites! Mater is my favorite character. I think my middle nephew would have a lot of fun with the Cars 3 Revell Jr. Kit. We haven’t seen the new movie yet, but did enjoy the first two. Thank you for the chance to win. Mater of course! He is alway so funny! I like Cruz bc she’s a girl! 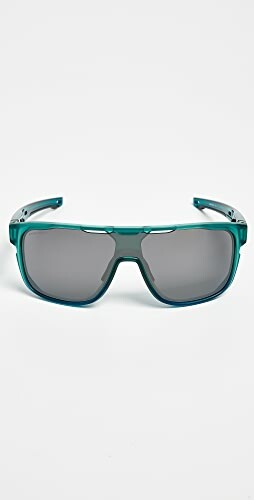 I would like to win this for my son! Towmater is my favorite character. even though mater isnt in the 3rd movie as much he is still my favorite. I would like to win the kit so that I could give it to my grandchild. We love Mater! He is hilarious! Mater is my favorite character! 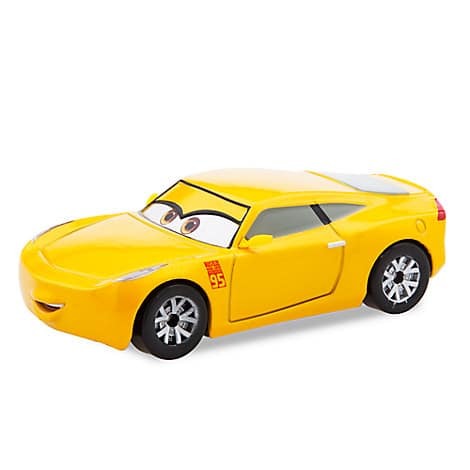 Lightning McQueen always stuck out like a great figure to me in Cars 3 and my nephew loves it. Shop Blue Dresses, Bralettes, Navy Leggings, Black Gowns and more. Get this widget.